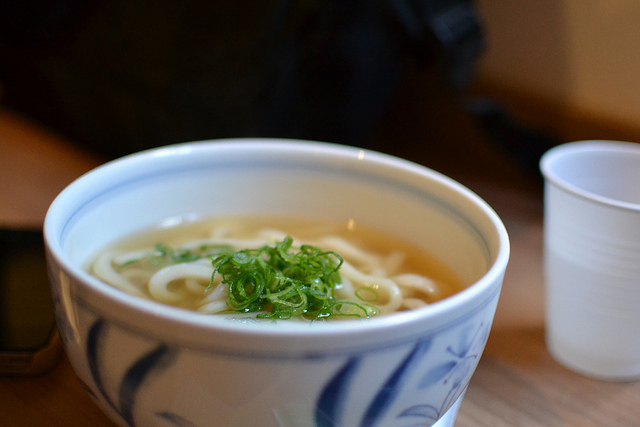 The Best Udon in the World: Sanuki Udon! 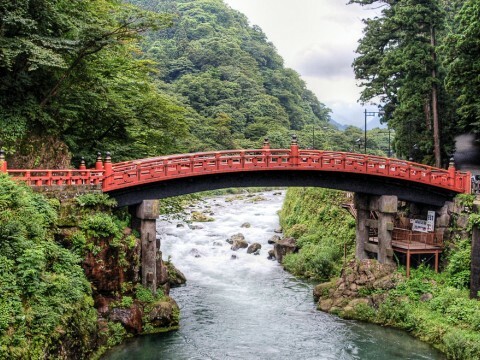 Kagawa Prefecture on the island of Shikoku might be Japan's smallest prefecture, but it's the home to one of Japan's best kept culinary secrets: Sanuki Udon. 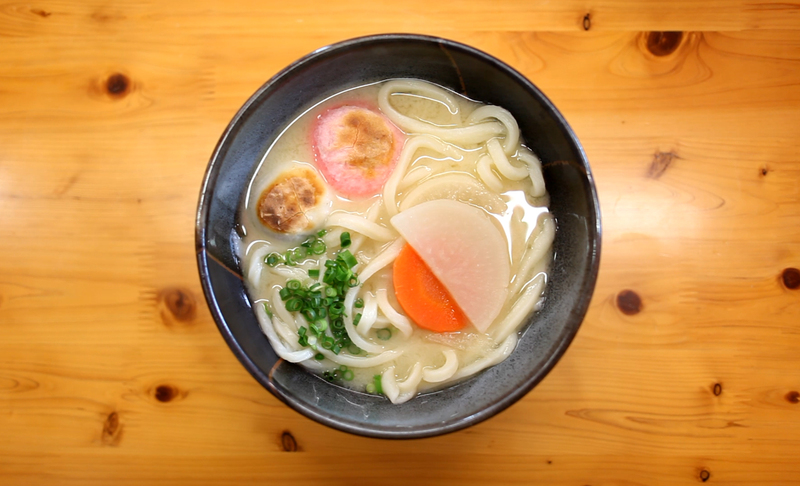 You may have heard of udon before, but Sanuki Udon isn't just regular udon. 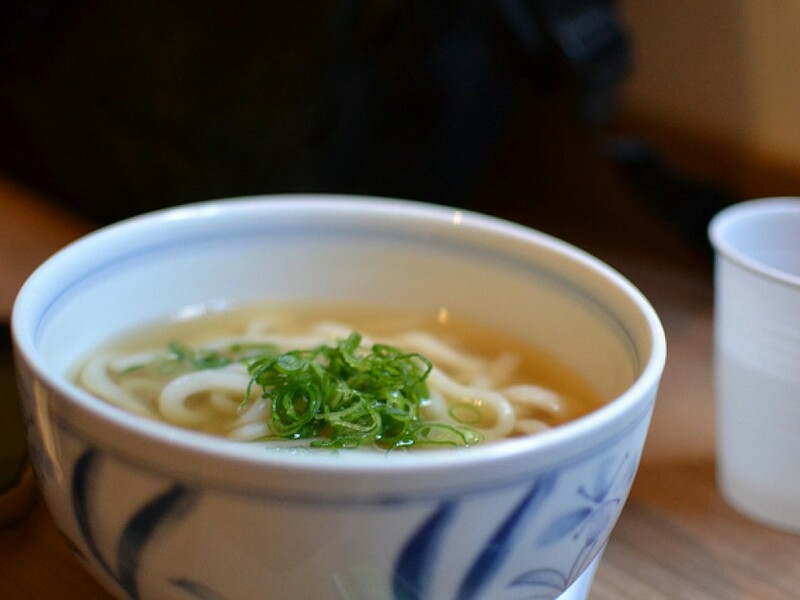 It's the best udon in the world, and some might argue it's even the best noodle dish in Japan, crushing its rivals, ramen, soba, and somen. 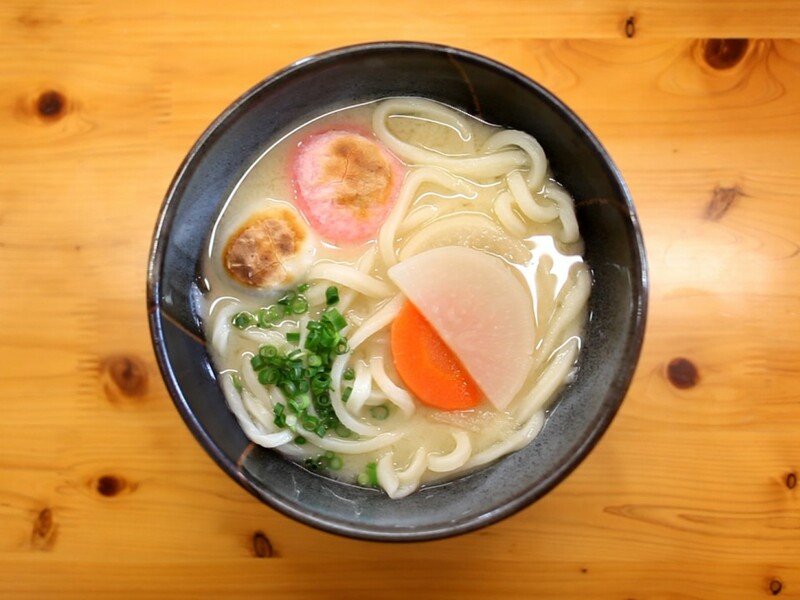 Eating authentic Sanuki Udon is a truly unforgettable experience; the firm texture of the udon noodles, with only three ingredients: flour, salt and water, in a light broth called "dashi" creates a uniquely simple taste that can only be found in Kagawa. 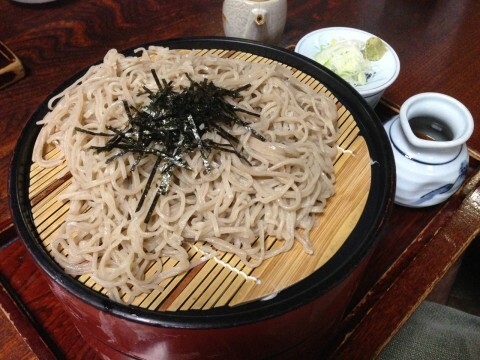 There are over 600 udon shops in Kagawa, and the price of the most basic "kake udon" is less than 200 yen at many shops. 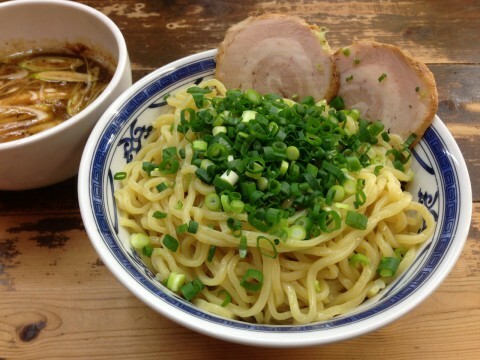 In addition to the reasonable price, Sanuki Udon is served fast which makes it a popular staple food in the region. 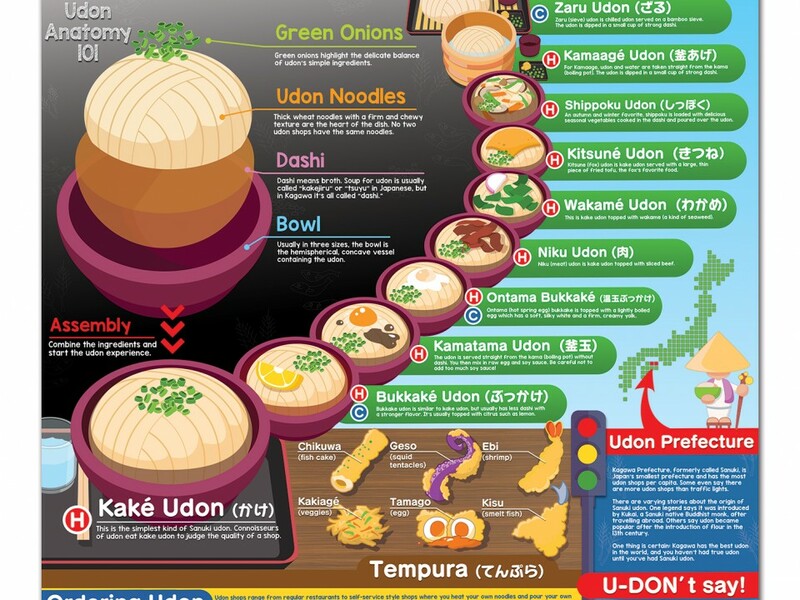 While many shops have similar menus, no two Sanuki Udon shops have the exact same udon. 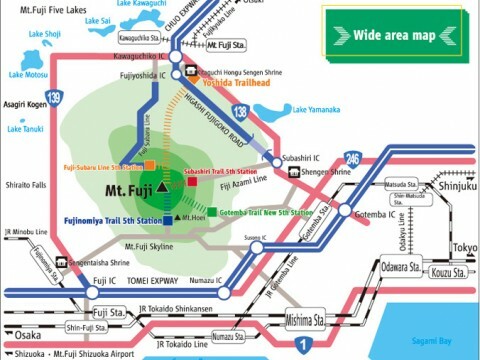 Discovering new udon shops and trying to find the best Sanuki Udon is always an exciting way to experience Kagawa. 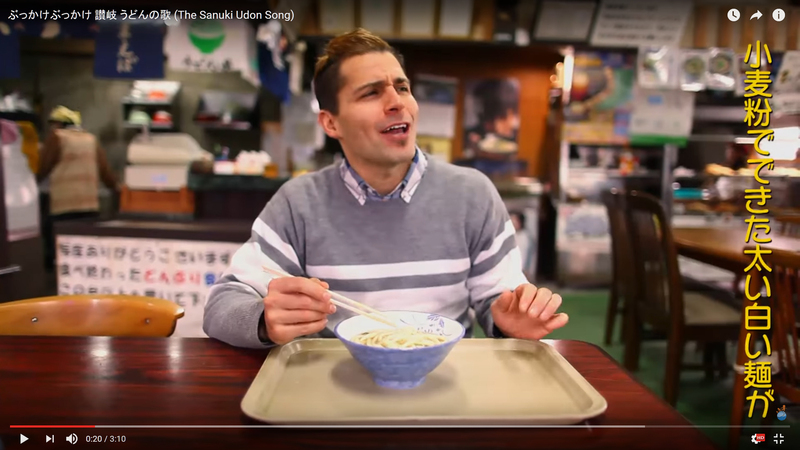 Do You Know How To Order And Eat Sanuki Udon? 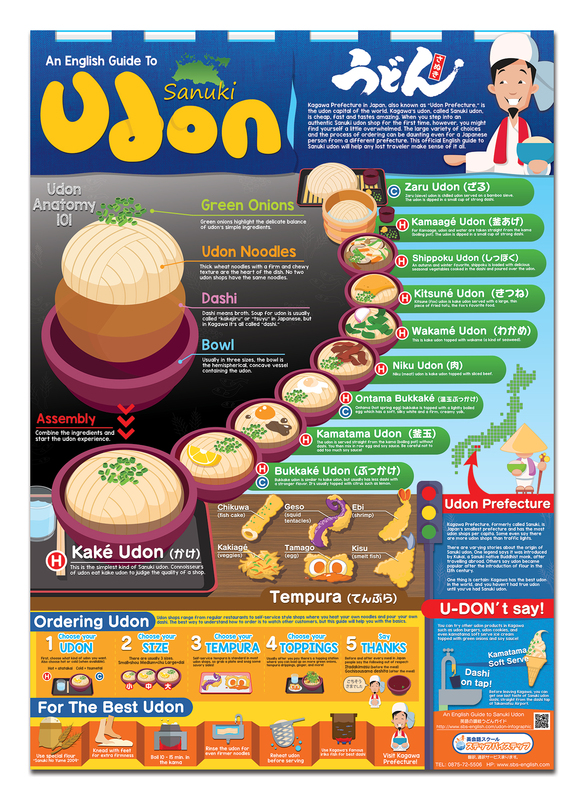 In order to help promote the awareness and popularity of Sanuki Udon, my company, Step by Step Eikaiwa, has created a poster and infographic called, "An English Guide to Sanuki Udon." This poster is useful in many ways. 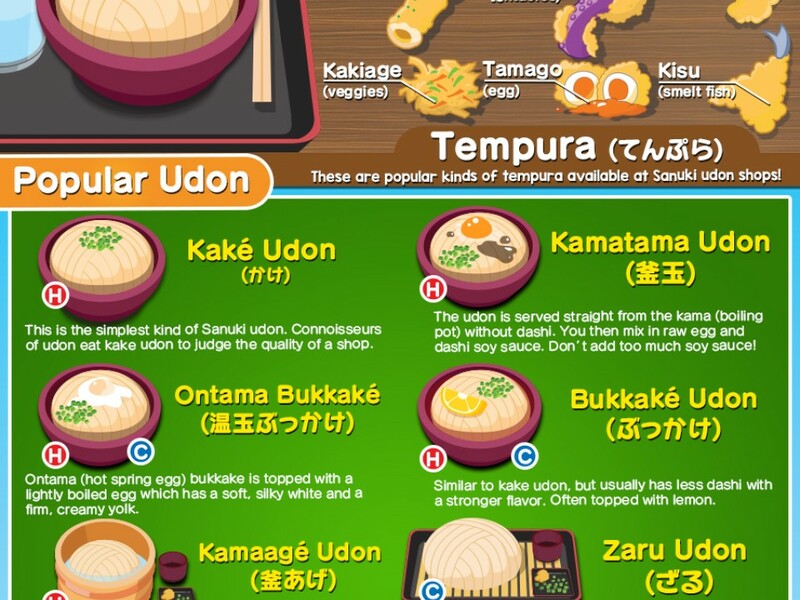 It gives a basic overview of how udon is made, describes the most popular kinds of Sanuki Udon, and explains how to order Sanuki Udon in "self-sytle" udon shops. 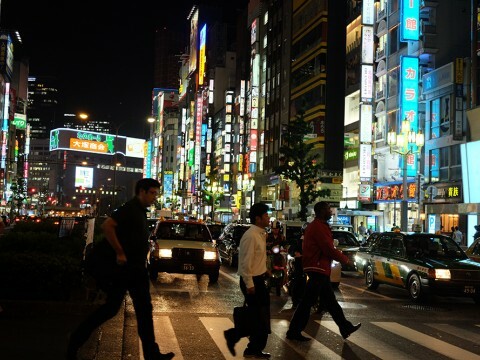 There are even some fun facts about Sanuki Udon such as the saying that there are more udon shops than traffic lights in Kagawa. 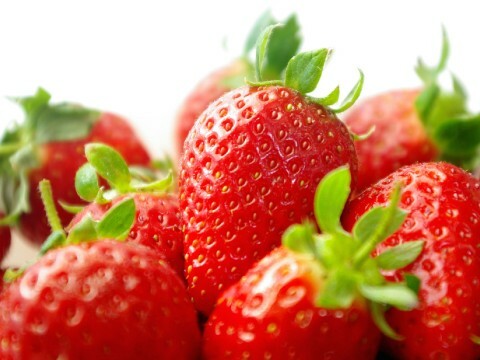 Could that possibly be true? 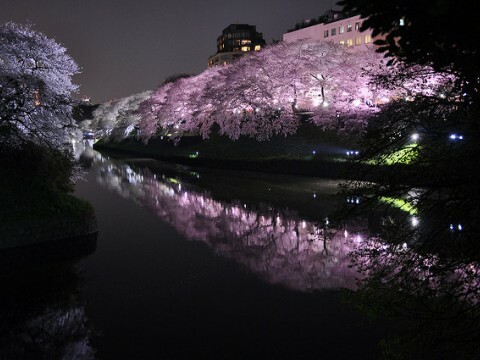 The only way to find out might be to visit Kagawa and see for yourself. 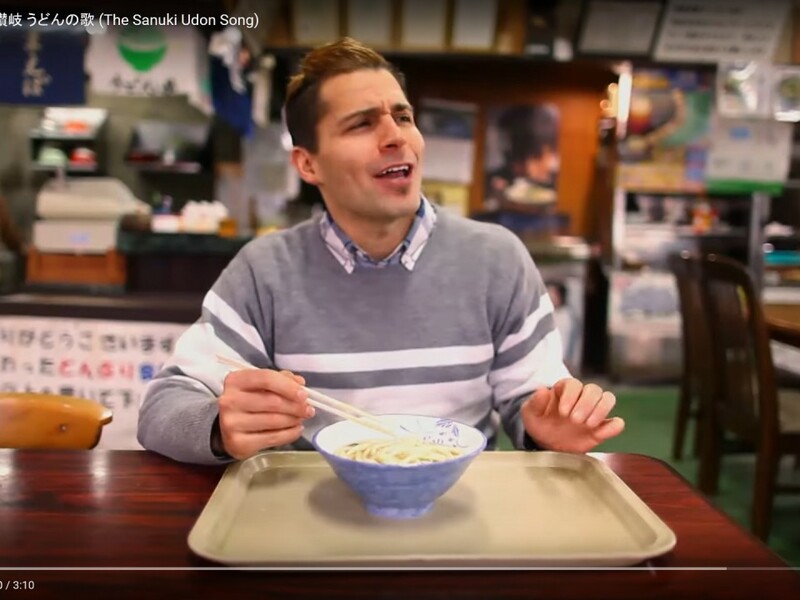 Just in case an English guide to Sanuki Udon wasn't enough, I also decide to write, record, and produce "The Sanuki Udon Song" and video to help people learn more about Sanuki Udon and Kagawa Prefecture. 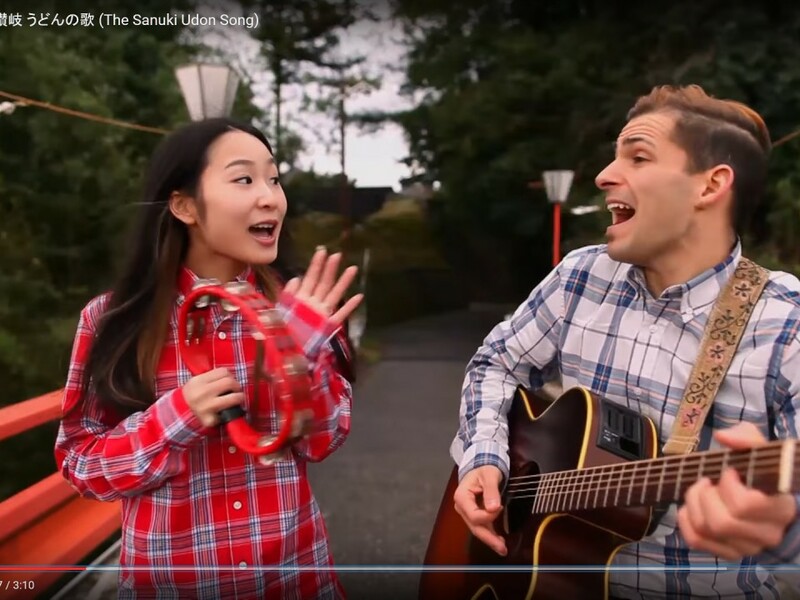 You can check out the song on YouTube! 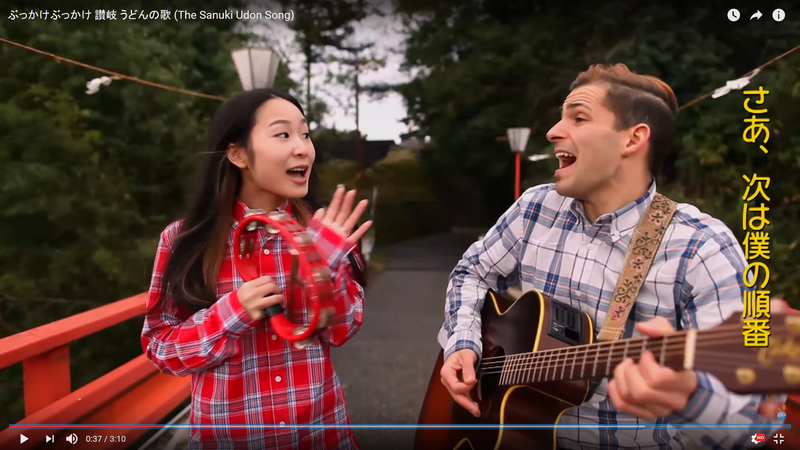 Just search for "The Sanuki Udon Song" or check it out below. 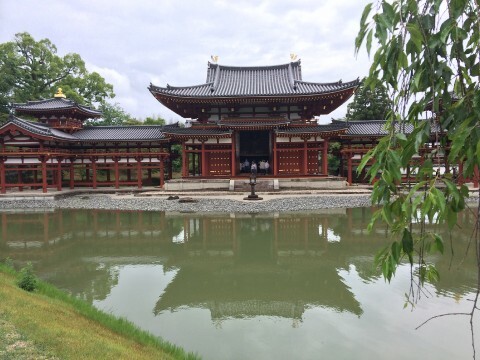 I can't recommend Kagawa Prefecture or Sanuki Udon enough, so if you ever have the opportunity to visit Japan, don't forget to stop by Kagawa and try the best udon in the world: Sanuki Udon!